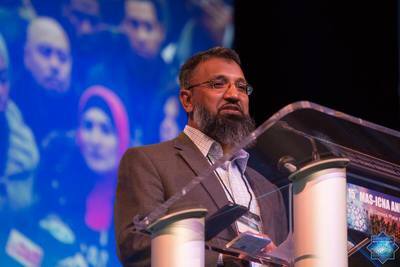 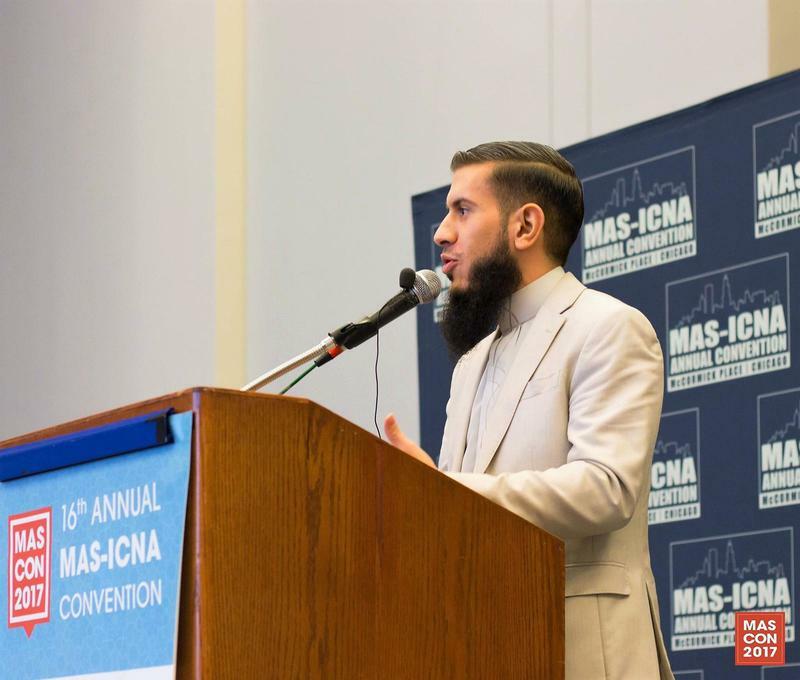 ​MAS-ICNA convention has been blessed with an astounding challenge: to help Muslims in America overcome the new challenges this country now faces while simultaneously overcoming the challenges within their souls. 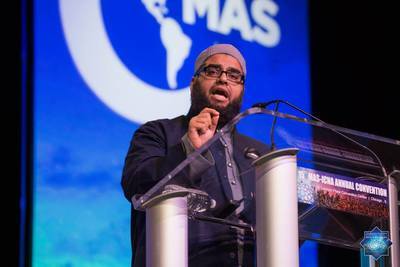 The convention is focused on rejuvenating the souls of Muslims through the love of Islam and consequently revitalize the spirit of Muslims in these inauspicious times. 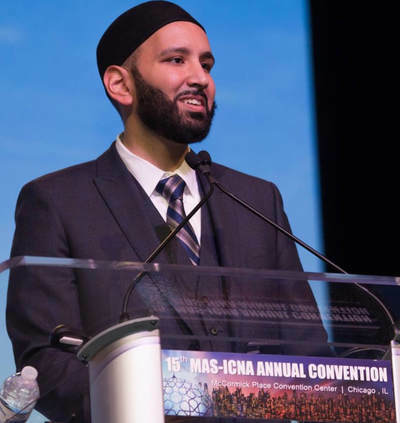 The convention is an experience which unites Muslims all over the world under one roof to affirm their faith and their role in the domestic and global society. 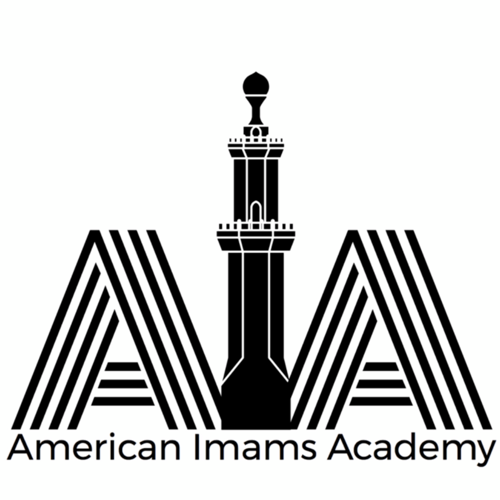 MAS ICNA is proud to announce its partnership with MUHSEN, an organization centered around helping those with disabilities. 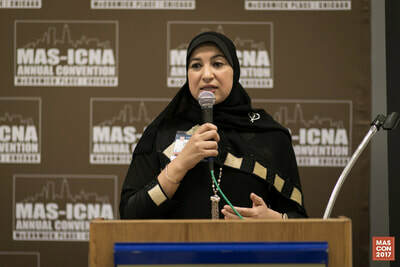 "M.U.H.S.E.N" stands for Muslims Understanding and Helping Special Education Needs. 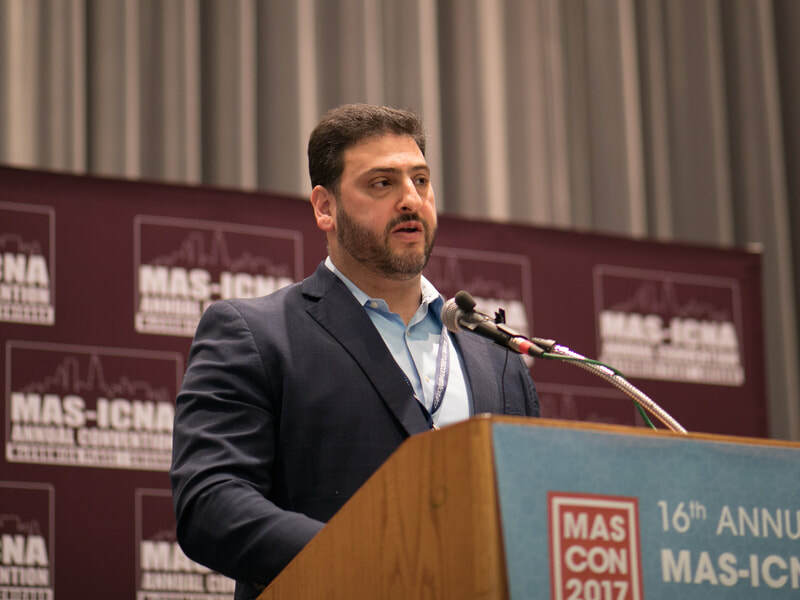 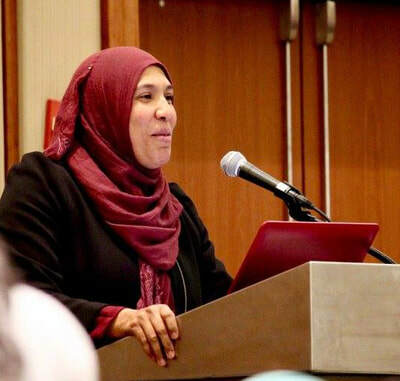 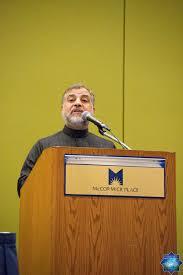 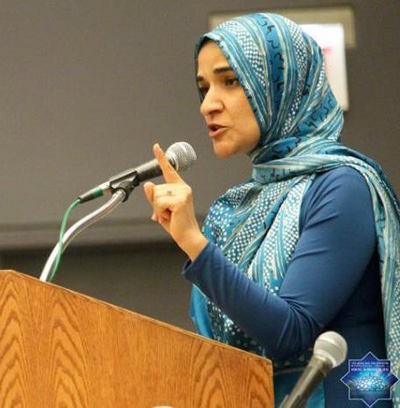 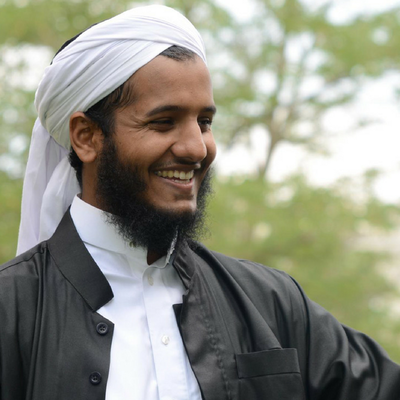 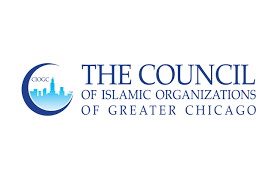 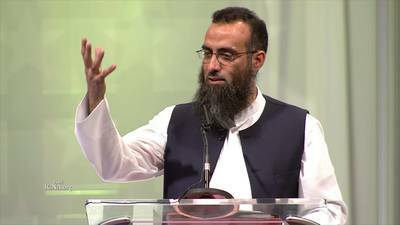 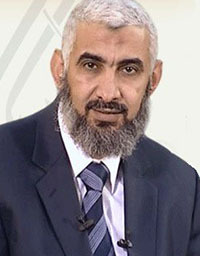 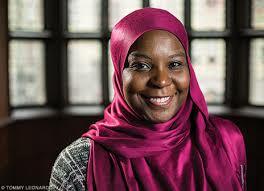 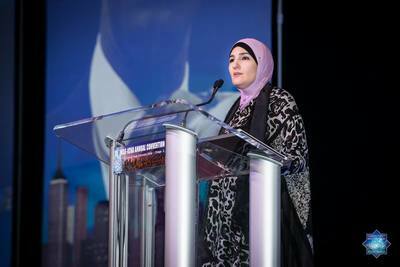 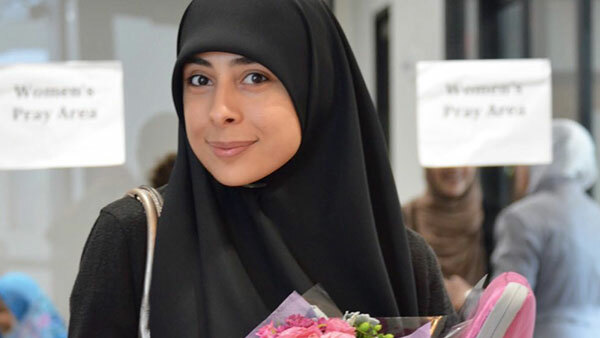 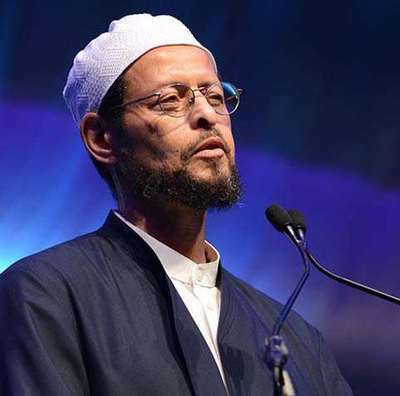 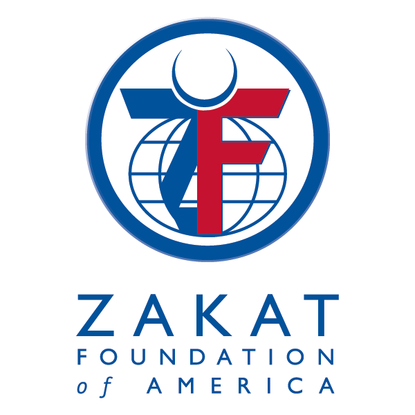 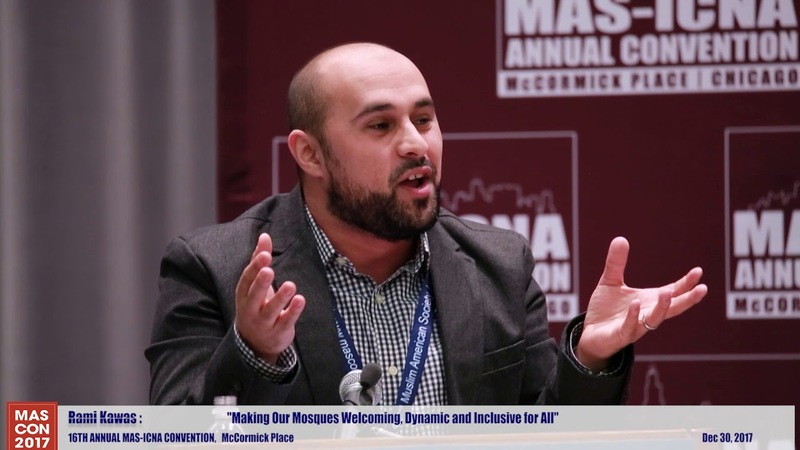 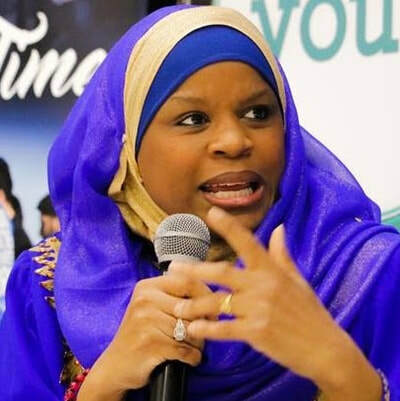 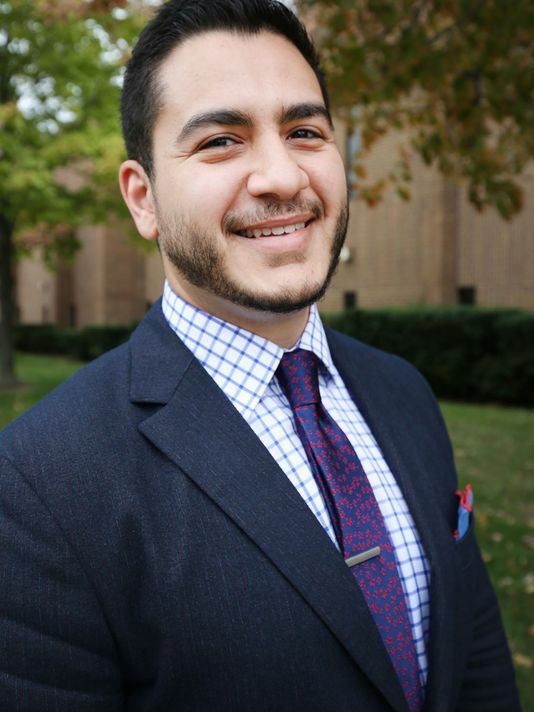 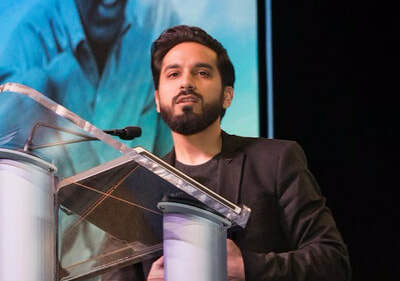 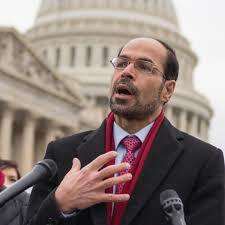 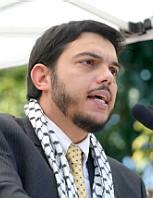 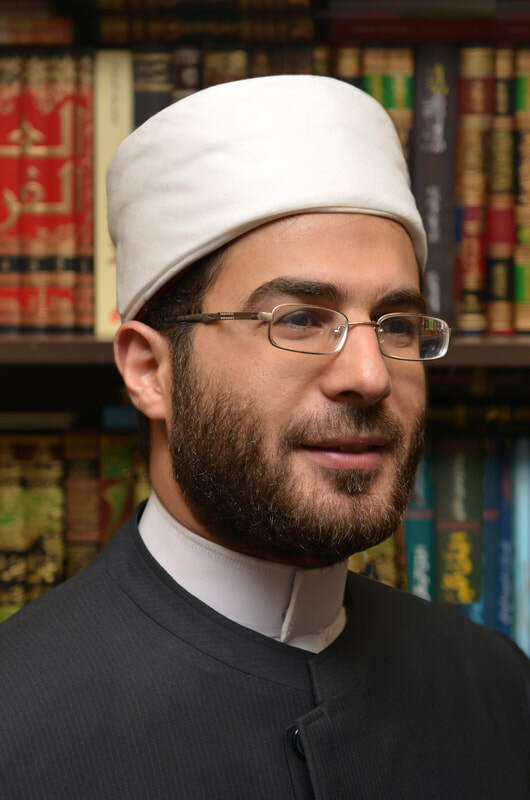 The opinions expressed herein by the guest speakers at the MAS-ICNA Convention are those of the speakers and do not necessarily reflect the view of the Muslim American Society (MAS) or the Islamic Circle of North America (ICNA).